Tame Impala have shared a stream of their brand new single Borderline. 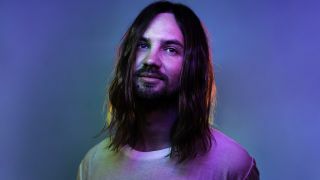 It follows the release of the track Patience which debuted last month to coincide with the announcement of Kevin Parker’s 2019 touring plans. It was also Tame Impala’s first material since the 2015 album Currents. Along with the new song, Tame Impala have also added shows in London, Blackpool and Dublin to their 2019 itinerary. They’ll play at London’s O2 Arena on June 8, Blackpool’s Empress Ballroom on June 24, and Dublin’s 3 Arena on June 25. Find a full list of Tame impala’s upcoming live shows below.